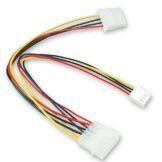 • Provides small 4-pin FDD connector. • Compatible with FDD and slimline optical drives (IDE). The Aesthetics of heat dispersion. 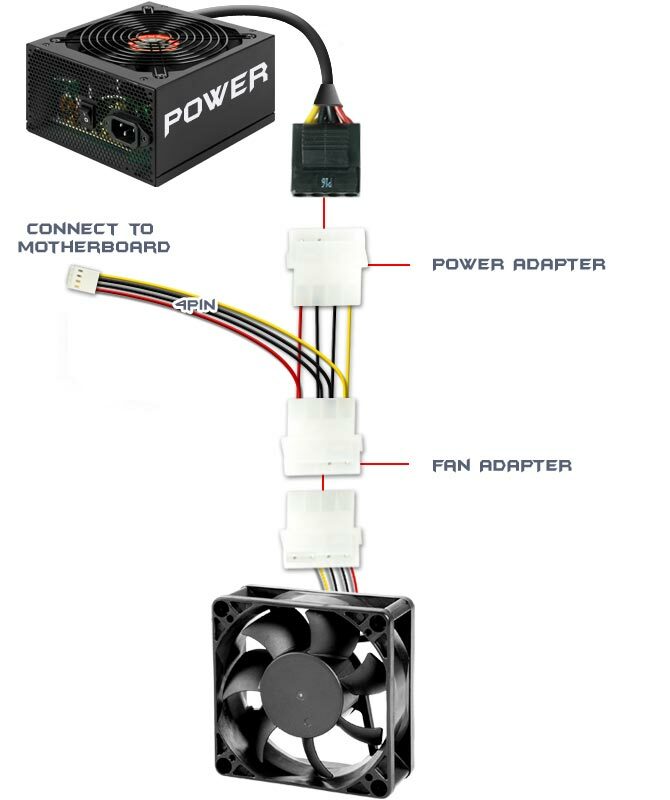 competitive price and accurate lead-time ensure EVERCOOL providing of good services and products with good quality to clients, and build a dependable customer loyalty as wel.